The physical activity levels of 550 students from 29 primary schools in outer suburban areas of Canberra was looked at and Rohan Telford of the Centre for Research and Action in Public Health said the influencing factors on children’s activity were complex, but there are clear differences between boys and girls that stand out. Mr Telford said their findings suggest that school is a stronger influence on boys activity levels compared to girls and that by age 12 boys received more support from their parents to be active while girls at eight years of age were noticeably less physically fit and less active in comparison with boys. The study gathered information on three influences which impact on children’s physical activity levels: individual factors, like fitness and body composition; family factors such as parental support including helping get to sport commitments; and environmental factors, including which school kids attend extracurricular sport. 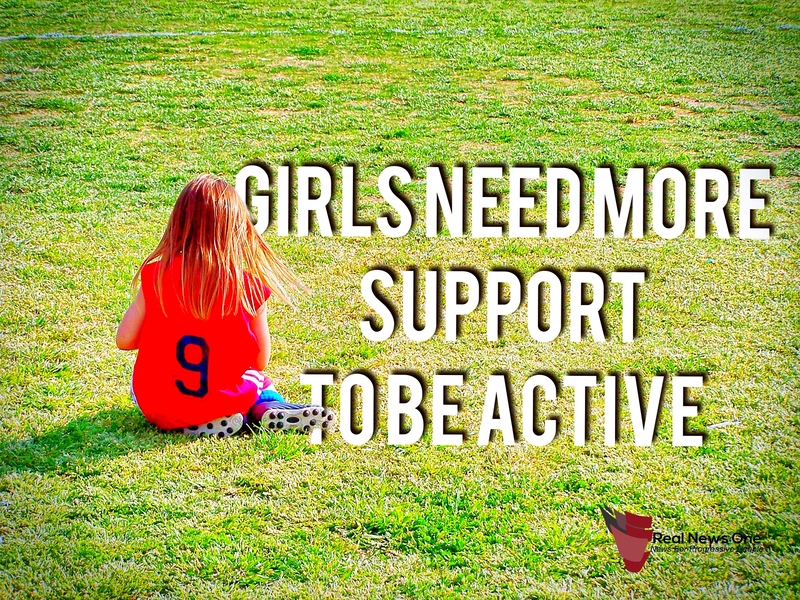 The research concludes that increasing physical activity for both boys and girls requires a multi-pronged approach through family, school, and extracurricular activities and particular attention should be paid to equitable levels of engagement and encouragement.